The Venice Symphony is excited to announce that we are establishing a Youth Symphony Orchestra. The Venice Symphony Youth Orchestra (VSYO) had its first “official” performance on July 13, 2018 at the Summer Music Camp recital. 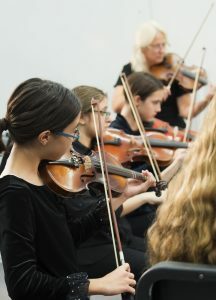 The Mission of the VSYO is to provide students an opportunity for high-quality instruction in an ensemble setting while enriching the communities of Venice and the neighboring areas. Open Auditions are being held on request. Tuition is $150 a semester. Scholarships are available. If you know a young musician in our area who would be interested in dedicating their time and talent to a Youth Symphony and would like to receive email updates on this project, please complete this form for each child in your family. Concert Strings (8 to 14) Spring Semester Rehearsals begin January 6 at 3:30 pm with a one-time parent meeting at 3 pm, at the Venice Performing Arts Center Campus, One Indian Ave.
Symphonic Strings (14 to 18) Spring Semester Rehearsals begin January 9 at 3:30 pm with a one-time parent meeting at 3 pm at the Venice Performing Arts Center Campus, One Indian Ave. 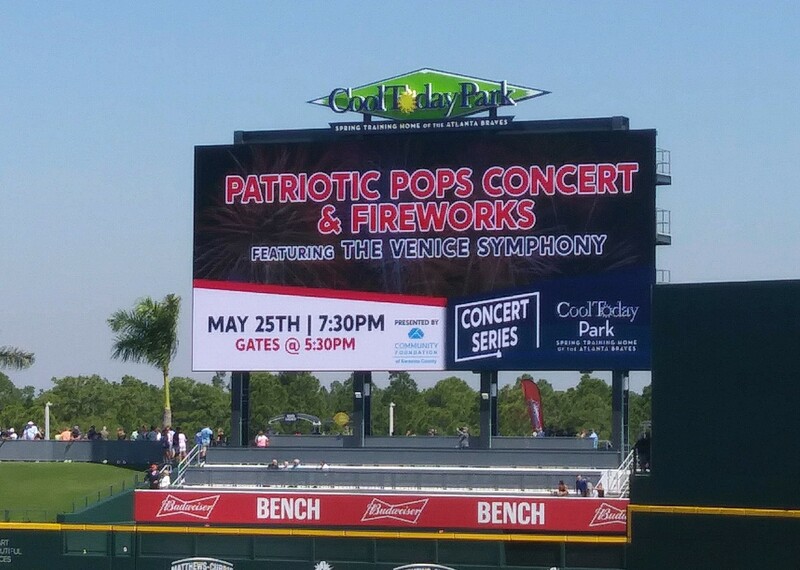 The Venice Symphony Youth Orchestra is funded in part by a grant from The Community Foundation of Sarasota County and the State of Florida, Department of State, Division of Cultural Affairs and the Florida Council on Arts and Culture. Are you currently in any youth ensemble?